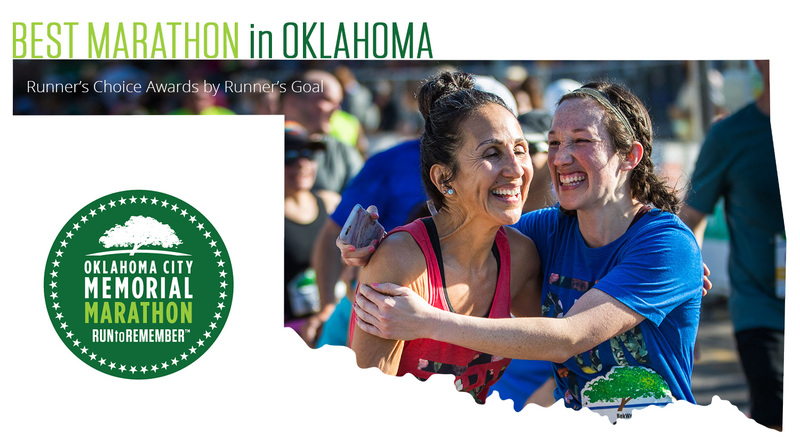 USA Today reported that Runner’s Goal compiled a list of the Best Marathons in Each State based on the reviews of the runners who run them, and we were named the top run in Oklahoma! They looked at data on race amenities, reviews and qualifiers. Thanks so much to all our participants who continue to support our #RUNtoREMEMBER. Lots of cheering spectators. Great volunteers all along the course. Great water stations. Good food and drink at the finish line. Wonderful finishers medal and finishers shirts. – R.L. Check out the article here. Find the top rated marathon in your state according to Runner’s Goal here.